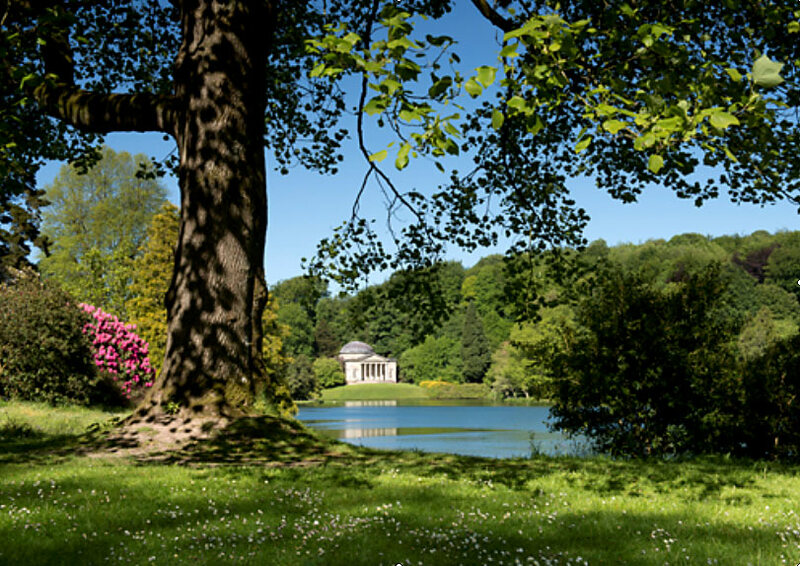 When Stourhead first opened in the 1740s, a magazine described it as ‘a living work of art’. The world-famous landscape garden surrounds a glistening lake, and there are towering trees, exotic rhododendrons, classical temples and mystical grottoes to explore. As well as the important tree and shrub collection, there are formal lawns and borders, and there is plenty to see in the productive walled garden. Find us on Facebook for photos, behind the scenes snippets and to find out what it might be like to work in such an iconic garden.